You are here: Home / eCommerce / Amazon India / How to Get Approval For Grocery and Gourmet Food Restricted Category on Amazon India? 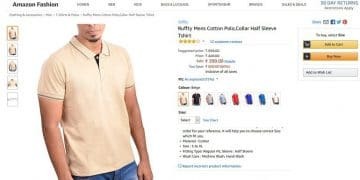 Each product goes through the approval process at Amazon India. A certain category of products needs extra documentation and approval. 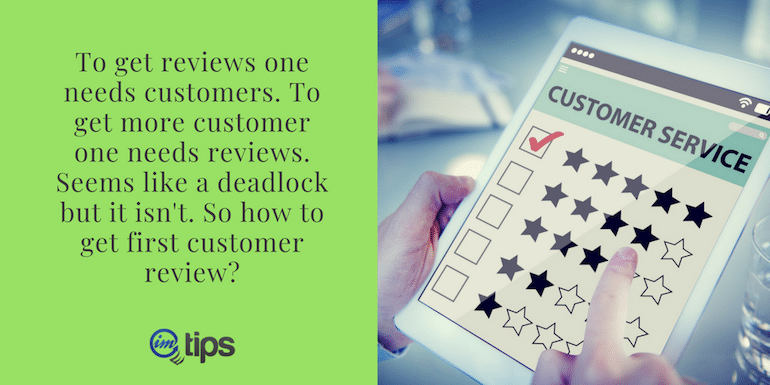 An approval process is simple and easy enough if one knows what needs to be done. So, let us understand this with an example from “Grocery and Gourmet Food” category. I have selected it because it requires additional approval. If you are planning to list and sell items that fall under the below-mentioned categories, it will need approval. Each category has a different set of documents needed for approval. Products will be listed in the marketplace only after the seller has completed the approval process with all documents uploaded and verified. 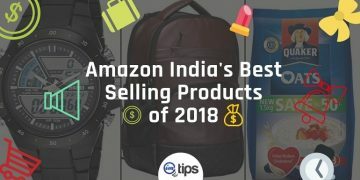 The complete list of each product in each category as allowed by Amazon India is here. 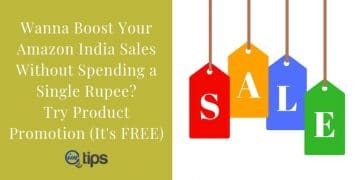 For instance, there are some products a seller cannot sell in India. So here is the list of prohibited categories. 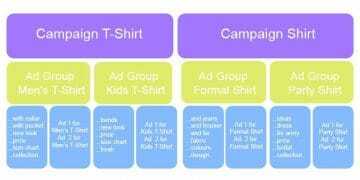 Another example is a seller cannot sell used clothes. Amazon updates this list periodically. Check here for the complete list of prohibited products. Here are some of the common question among new sellers that I will like to address first. What is the Difference Between Restricted & Prohibited Categories? There are certain products ban in India. 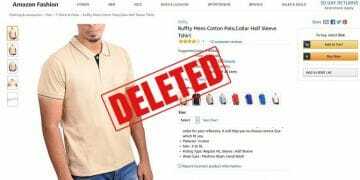 So Amazon India also doesn’t allow the selling of such products. Apart from those, there are certain sensitive categories like Alcohol or Gambling products. 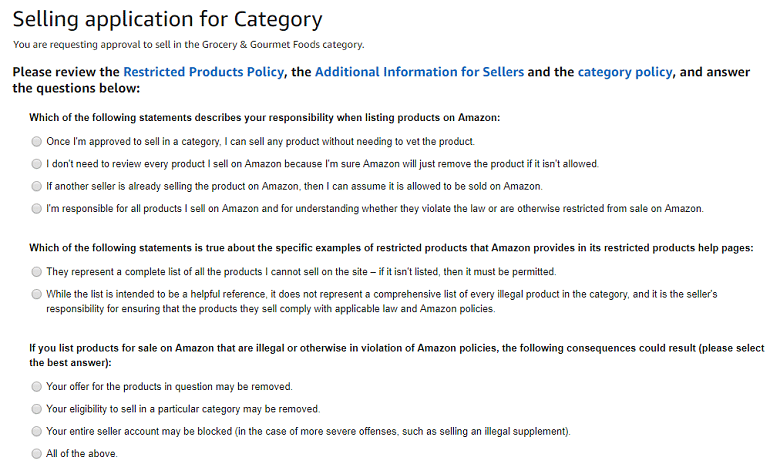 So products that aren’t permitted to be sold on Amazon India are termed as “prohibited“. Typically these products are illegal, unsafe or banned by Indian laws including products available only on prescription. On the other hand, with proper documentation and licenses, anyone can sell certain products. These products fall under “restricted” categories. What Happens When I list a Product in Restricted and Non-restricted Category? 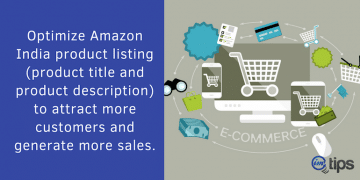 Sellers can list their products in multiple categories. 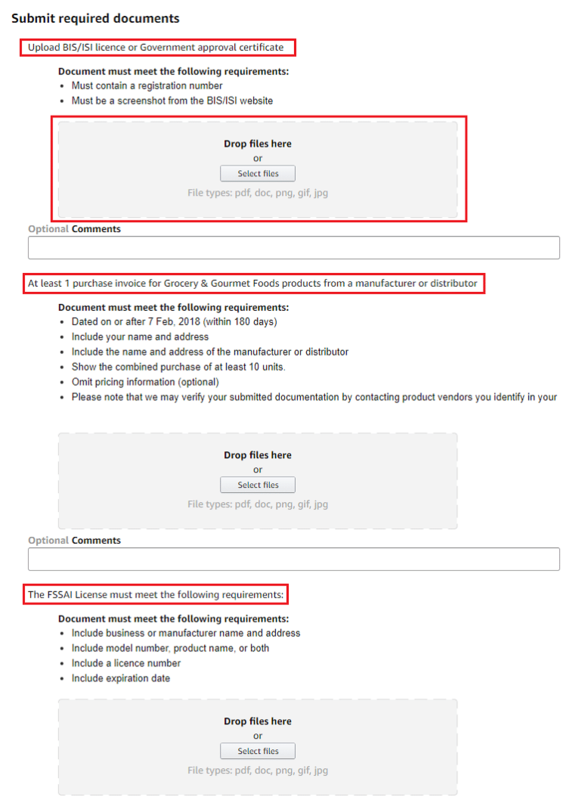 But if you are trying to list products that are not permissible or needs prior approval then one has to follow the process. It means, the product will be listed in the non-restricted category only when the approval for the restricted category is cleared. 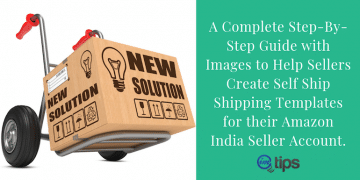 Here is a step by step guide on How to add a new product on Amazon India. How long does it take to get a category approval? The time of approval can vary depending on the category. So it is not always a fixed time. 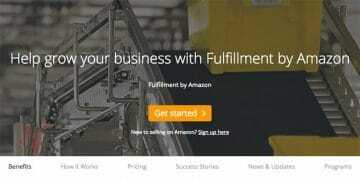 You need to contact the Amazon seller support for approval process status. However, the standard turn around time for approval (No official confirmation from Amazon India) is 7 to 10 working days. Before going into the approval steps for each category here is the list of common documents necessary for all restricted category. Depending on the category, the actual documents will vary. 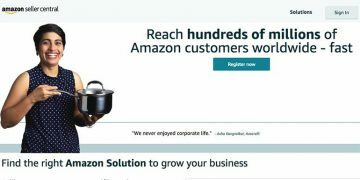 Now, there are certain conditions to be fulfilled while preparing the above documents before submitting them to the team Amazon. Let them understand one by one. This is common for all restricted category of products. 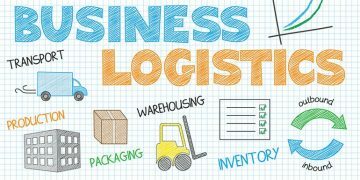 The invoice shall include either the model number, size, quantity, material or weight along with product name. It must also include your GST number or any government registered license number as per the requirement of the category. 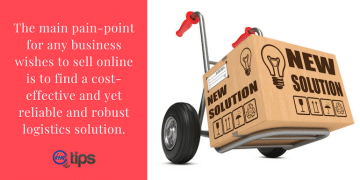 Price is not mandatory in the purchase invoice. There are different kinds of license required in distinct categories. Below is the list of government license that may be required initially to submit while requesting for approval. Submit the one which is required for the category you wish to sell. It is not compulsory to have all the below-listed certificate for a seller. National accreditation board for testing & calibration laboratories (NABL) accredited lab reports for food products. If your product packing is in the form of a pouch then back and front both sides images and if it is in a box then 4 sides images will be required with clear logo, brand name, manufacturer’s address, contact details, barcodes etc. If you are requesting approval for food items, the FSSAI and green vegetarian logo should be clearly visible on product packing along with manufacturing date and expiry. Remember, the price is not mandatory on product packings. Sellers contact details like email address and phone number are mandatory. So, let’s see with an example step by step how to apply for a restricted category approval. Also Read: How to Get First (Or Next) Customer Review on Amazon India? 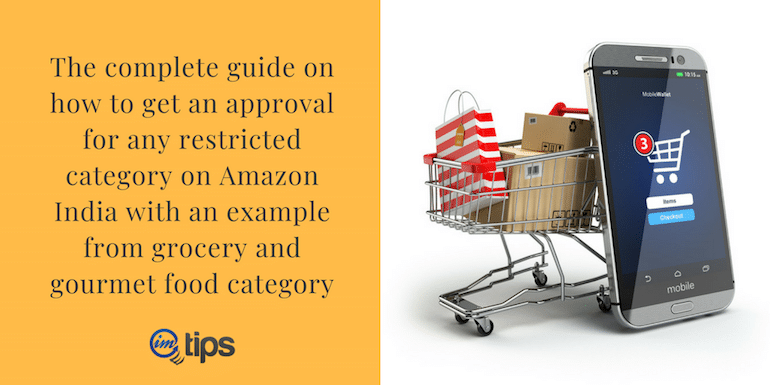 How to Get Approval For Grocery and Gourmet Food Category on Amazon India? You are on Add a Product page. Type the product name or category name you are willing to apply for approval in the Search bar under List a New Product title. We will use the food category as an example. 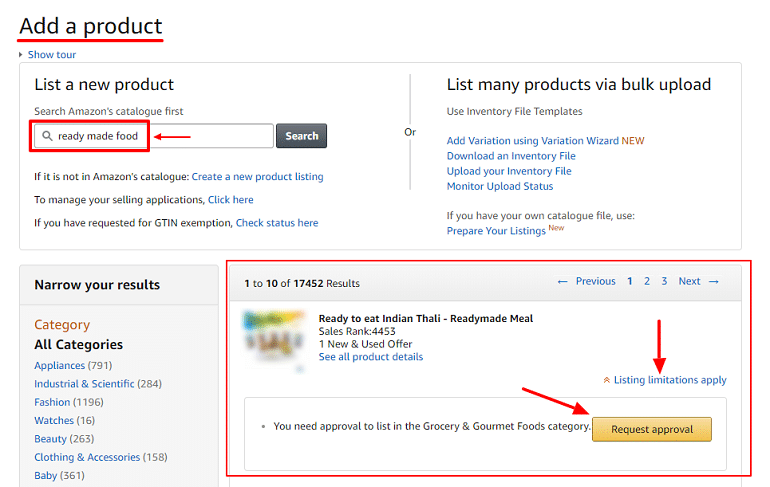 Upon searching for ready-made food you get a whole list of food products already listed on Amazon India. Readymade food falls under the main category Grocery & Gourmet Foods. Click on Request approval. You will then be taken to the Selling Application page. Now, click again on Request approval. Now, you are on the Question & Answer Page. Select the appropriate option for the questions asked. Refer below. Depending on the type of business (reseller/distributor, manufacturer or both), they ask to submit documents. The list of documents differs depending on the product seeking approval. Amazon India team may or may not ask for certain documents. For example, while requesting approval for watches they only ask for the purchase invoice from a manufacturer or distributor. Finally, after providing your contact details click Agree and Submit. 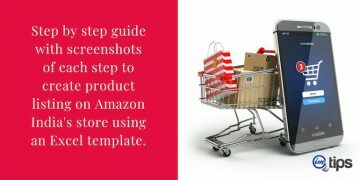 Although Phone is optional here it is advised to give in so that Amazon team can contact you in case of a query. Once you submit the approval request, Amazon team will review it and let you know about their decision via email. If in case they reject your request, they will provide an explanation as to why they did so and help you with how to reapply again. Before re-applying rectify the errors in your documents if any. 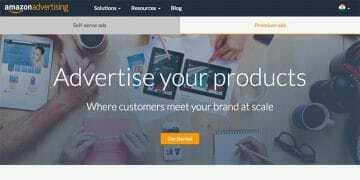 Also Read: How to Create Manual Targeted Ad Campaigns on Amazon India? How to Check the Request Approval Status? Sellers can monitor the status of the request in seller panel under Manage Your Case Log. The system will generate a case log with a unique ticket number and the seller will get notification via email.